Ahhhhhh! It’s finally here! Summer vacation. While it meant something entirely different to me when I was a kid, I did get a certain excited feeling when I knew Brooke was on her very first summer vacation after graduating (or ‘moving up’) from kindergarten and is now officially a first grader. While Brooke’s summer is filled with Spanish Immersion Camp since both Bob and I now work, we are definitely going to take a few memorable vacations this summer as our schedule permits. My summers were filled with lots of downtime as a kid; lots of reading, going to the swimming pool, and having an annual Fourth of July festival in SE Ohio. I rode my bike a lot and spent summers drawing, writing, and basically counting down the days until I had to trudge back to school. Oh, and don’t forget the MUSIC! Our household was and is always filled with lots of music and I have the perfect summer album for families called “Lollipop Motel”. Several years ago, I wrote about a little kindie band who had a debut album called “Everybody’s Invited!” by The Jungle Gym Jam and they’ve just released their second brand new album that is all about summer vacation. 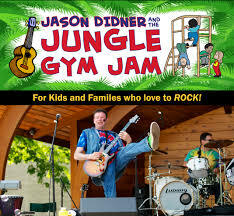 Band leader Jason Didner (whose wife, Amy, is the co-lyricist – so cute) have a passion for smart-kindie music and wrote this album together chalk full of the summer vacation family tradition of staying at the Lollipop Motel in North Wildwood, NJ. 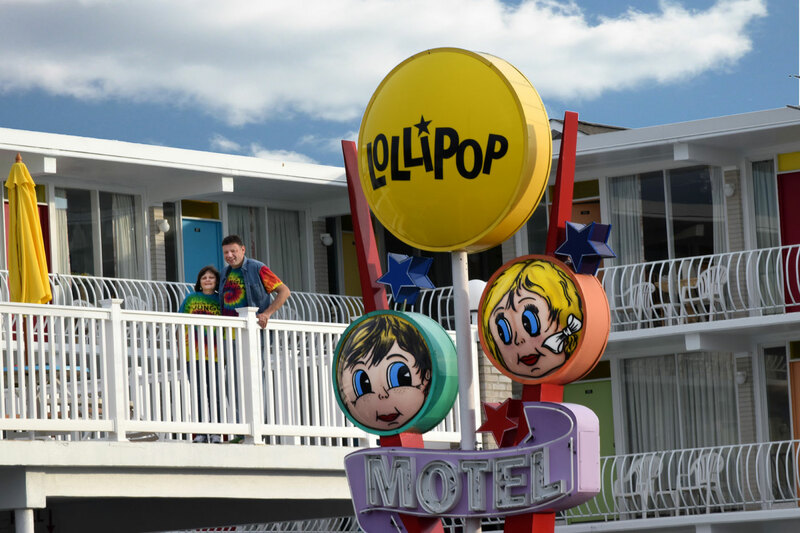 In fact, their very first song on the album was based on their then-three year old daughter’s reaction of her very first visit to this historic motel known for Wildwood’s “Doo-wop” scene. The family’s summertime journey to the Jersey Shore filled with their own childhood memories of then and now have been bottled up and made into it’s very own soundtrack. Lovely! While this is an ode to a personal family journey of a ‘Jersey Rock Band Summer’, it’s relate-able to all families who have their special summer traditions from hanging out on the beach, to playing games, to going to amusement park attractions, or just chilling out and jumping on your bed. Interestingly, and fittingly, the album ends with a duet with Suzi Shelton on their own version of “Free to Be…You and Me.” Summertime family traditions are unique to each and every family, but there is that special element that makes each memory unique. While Bob and I can connect to summers in Appalachia as kids, my kids are all about Austin, Texas and Bob and I have happily conjured up new traditions for our own family’s summers. I’m sure summers will get even more interesting when our youngest starts elementary school and we can actually plan out our ‘across America RV-tour’ trip we have discussed since Brooke was born, there is something just as exciting as heading to the park or catching a live band in our new city that makes Austin feel like our ‘home’. Even as the temperature rises above 100, Austin has become our happy place and that is something to sing about. So, rock out and enjoy your families this summer and make it as memorable and lasting as your very own album. 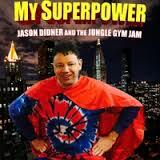 Sign up for the Jungle Gym Jam Goodie Bag! 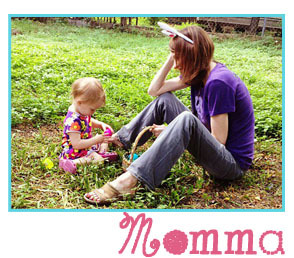 Sign up for Jungle Gym Jam’s Goodie Bag here! This signs you and your family up for their weekly newsletter and you get exclusive MP3s of concert audio, be the first to hear new songs, and get discounts on concert tickets and cool band merchandise! Free E-Book for Everyone’s Invited! Check out this very cool and FREE PDF file here for the band’s previous album entitled “Everyone’s Invited”. It includes lyrics, chords, coloring pages and even information on how to deal with bullies. Go get it now!